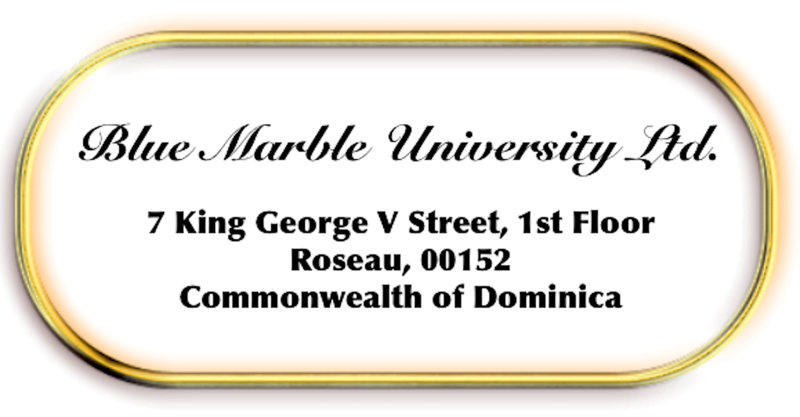 Blue Marble University Medical School has a wonderful program for high school students as well as for non-traditional applicants such as home schooled students. Although high school graduates are welcome to our online MD program, we also offer several ways to a Doctor of Medicine degree without any high school degree or any paperwork. Now this does NOT mean we accept everyone. We do not. Nor does it mean that we have no admission standards, because we do. But qualification for admission to our online MD degree program is based not on what paperwork you have but rather on your demonstrated readiness to complete our program successfully. The burden is on the applicant to show he/she can handle our our 5 year online BS/MD degree program. Imagine that you are in the 10th Grade in High School and that you can begin a 5 year online medical degree program in 11th grade, and complete it 3 years after finishing high school. Or maybe drop the last two years of high school altogether and just enter the 5 year online MD program. Yes, of course, our degree cannot lead to being a practicing physician, but there is a whole pharmaceutical industry out there for which it would be applicable, as well as the fields of biomedical research and other non-clinical medical careers. You would sure have a head start on your classmates no matter what you did after. 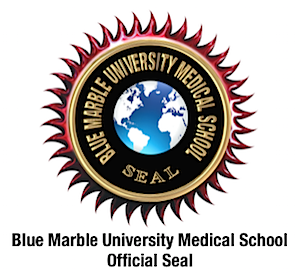 So, in summary, Blue Marble University Medical School offers an Online Doctor of Medicine Degree for Home School Applicants, Alternative Education Applicants, and Advance Placement Applicants (Early Admission Applicants), and Other Non-Traditional Students. Homeschoolers and students that have followed alternative education pathways, as well as students seeking advance placement or early admission are welcome. Advance Placement Applicants are high school students seeking early admission to out combination Bachelor/Doctor of Medicine program. 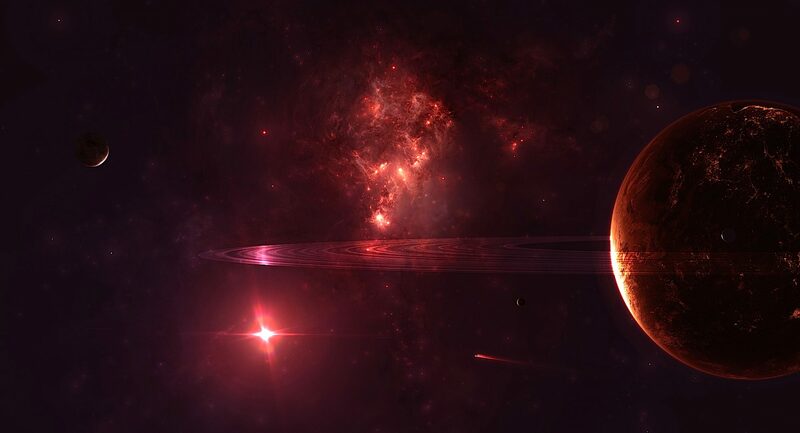 Such students are those who have generally completed the USA Tenth Grade in a regular school or have attained what might be considered equivalent education via home schooling or via alternative education formats. Such applicants must be 16 years old or greater.